Join PTMSC for our 7th annual MLK Day of Service! 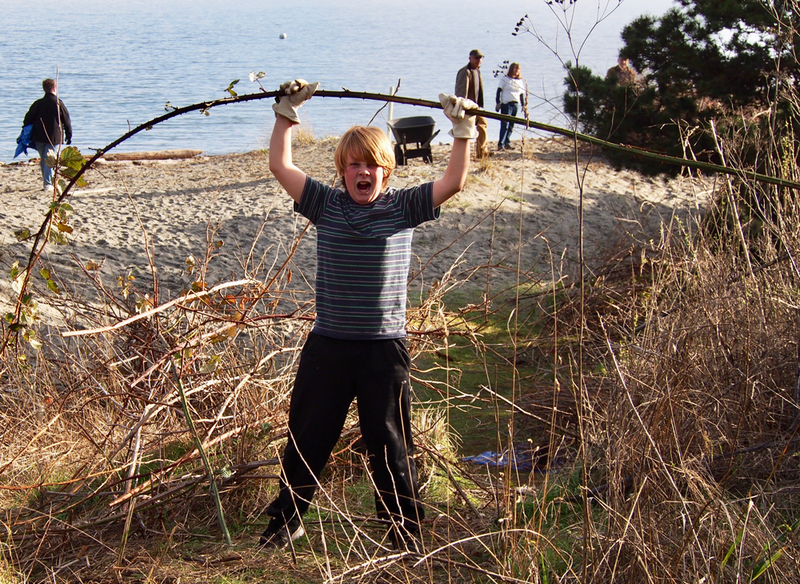 This year, we will be pulling invasive European Dune Grass from the beaches of Fort Worden. Some tools will be provided, but we encourage you to bring your own shovel and wear sturdy gloves! Plan on meeting at the PTMSC Museum at noon on Jan. 21, 2019. Light refreshments will be provided. RSVP encouraged: Mandi Johnson, mjohnson@ptmsc.org, 360-385-5582 ext 116.